Pocklington Town Council is creating a Neighbourhood Plan. Neighbourhood Planning gives people the opportunity to develop a shared vision for the future of their community and to shape the development and growth of their local area. Currently Pocklington’s residents have little influence on local planning issues, such as the type of development that should be undertaken. These decisions are presently made by East Riding of Yorkshire Council in their policy statements. When the Pocklington Neighbourhood Plan comes into effect it will become an additional part of the planning policy structure. Producing a Neighbourhood Plan for Pocklington will for the first time give all the opportunity to have a say on how our town should develop. 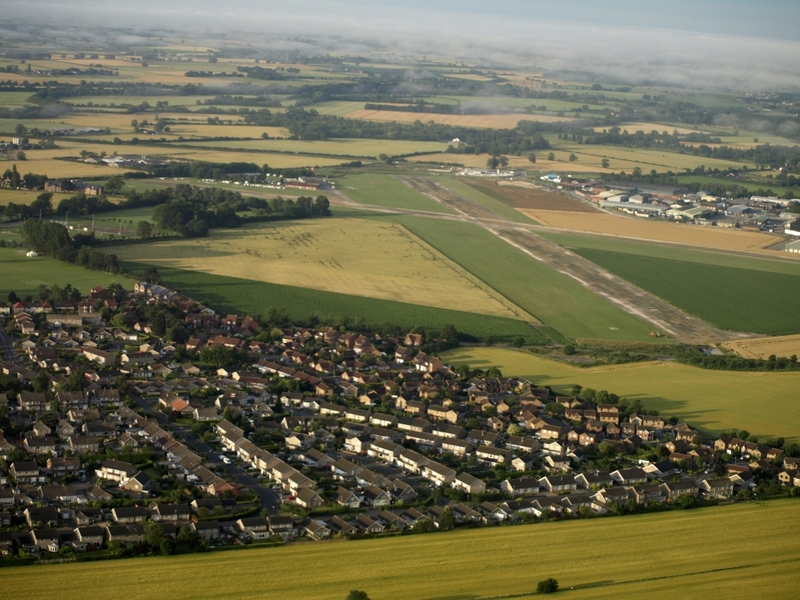 Once the plan has been approved by a planning inspector and Pocklington residents by way of a referendum, the Pocklington Neighbourhood Plan will have legal force. This document sets out initial ideas about policy directions for the Neighbourhood Plan. It reflects existing evidence and work undertaken by the project steering group and indicates how a Neighbourhood Plan document for Pocklington could look and what it could focus on. The information gained from the present public survey will be a key factor in determining how this document develops into a draft neighbourhood plan. To create a neighbourhood plan, the project is required by government legislation to follow a particular process and pass a number of milestones. This document shows the steps in the project plan.